Basically, it’s very simple. 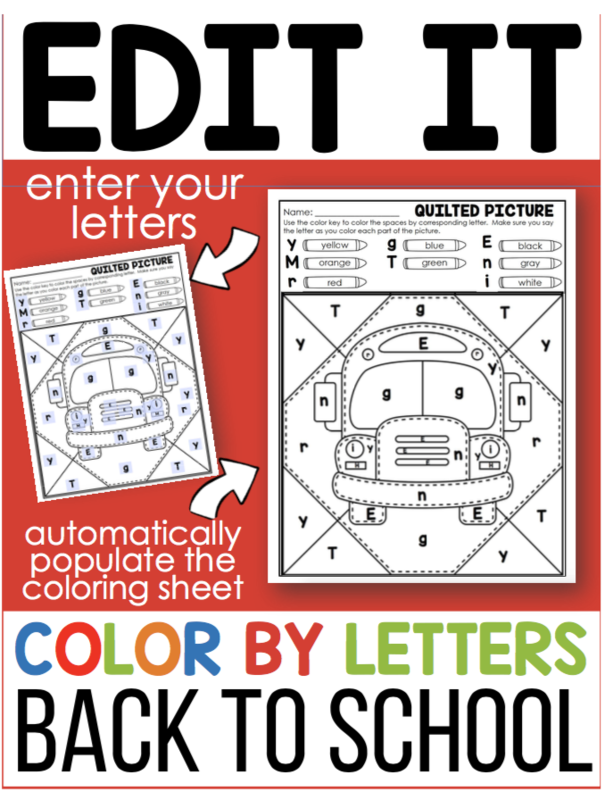 In this case, beginning number fluency, you have a mat (or in my case two different mats for you to choose from because you know I want to make sure it’s differentiated for you ) that has numbers of various fonts and colors covering it. You also have a series of playing cards, and on these you have different items. 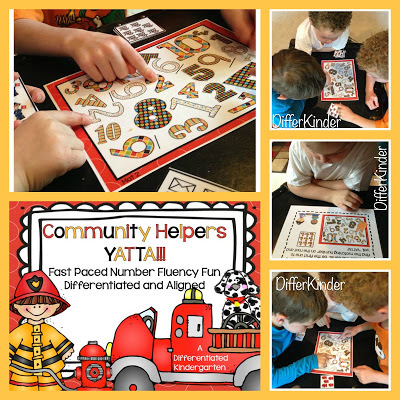 In this case because I am working on a community helpers theme, I have 1-10 items on each card that have to do with community helpers. 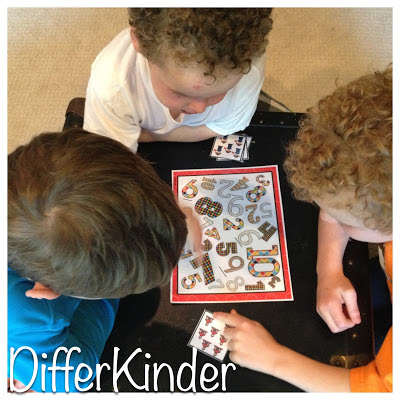 Students gather around the mat so they all can see the numbers clearly. 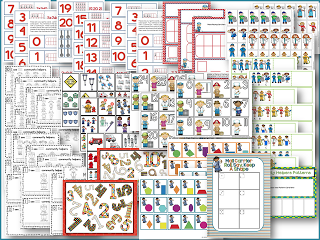 One student is the card turner (or you can take turns) when the card is turned over, all the students quickly (and they will learn it’s best to be quiet when you’re counting or someone will take your answer) count the items, locate the number on the mat and point to it saying ‘Yatta.’ If they are the first person to point to the correct number and say ‘yatta,’ then they win that card. When all the cards are gone, students count up their cards and the one with the most gets to be the card turner next. That’s it. 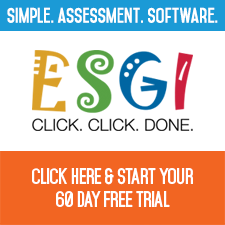 It’s simple, it’s fast paced and it’s FUN. 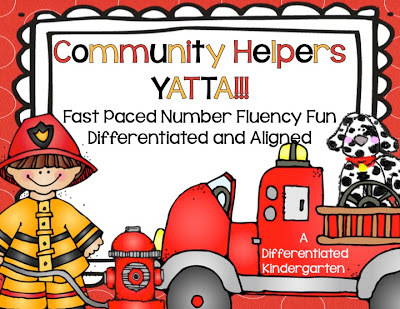 While this game is part of my new Community Helpers Math Stations Galore packet, I wanted to make Yatta FREE for my teacher friends. So it’s included in the packet, but you can get your very own copy for free here. Just click on the picture below. 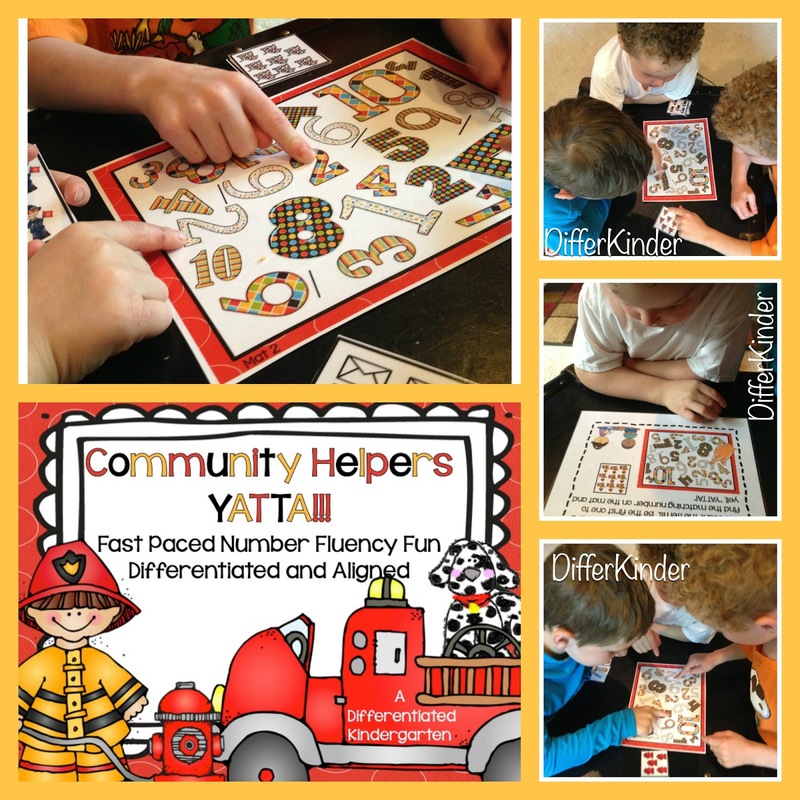 And if you’re interested in other Community Helpers Themed Math Stations, go ahead and take a look at my newest unit. Each activity also has it’s own, Station Guide like the one below. 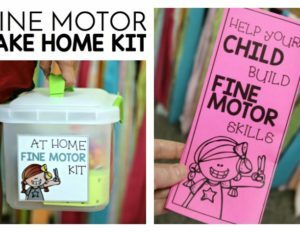 I received such great feedback on the ones I made for my last word work stations galore packet that I included them in this packet as well. 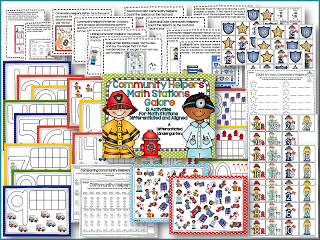 It has 13 different activities from which you can put your stations together. If you want to check it out, just click on the pictures below. Until then, tanoshinde kudasai (HAVE FUN). Thank you so much for sharing. Your ideas have truly enhanced my teaching! I love this! Thank you so much for the freebie. What a fun game! Thank you for sharing. I look forward to using it in the classroom. 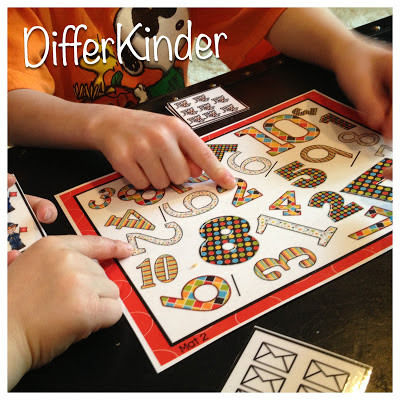 I just found your blog this summer and have really enjoyed all of your ideas for differentiation. 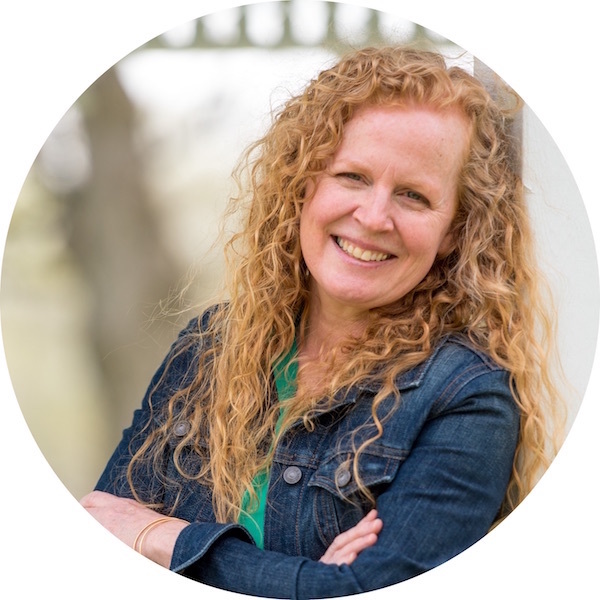 And…you are a Michigan teacher! Me too! P.S. 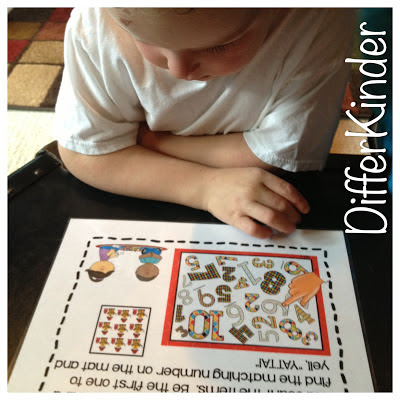 Do you pull small math groups while kiddos are doing math work stations? Thank you for sharing this! It will be so fun to play! Thanks. It looks fun for the children. I’ll use it ( in Spain). 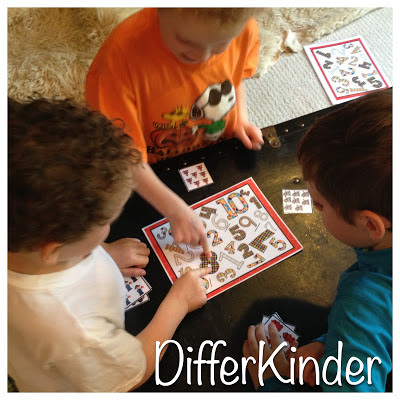 Thank you for this FUN game…and your boys are GENIUSES! I LOVE the way they think!!!! 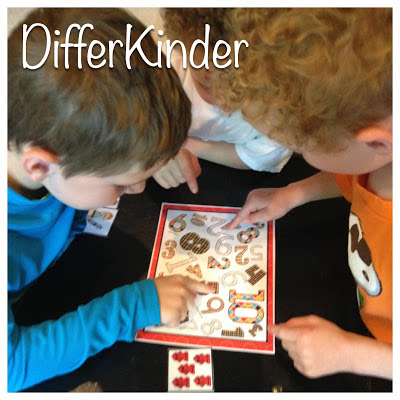 My kinders will too! I am printing today to play with my class! How fun! Thank you so much!